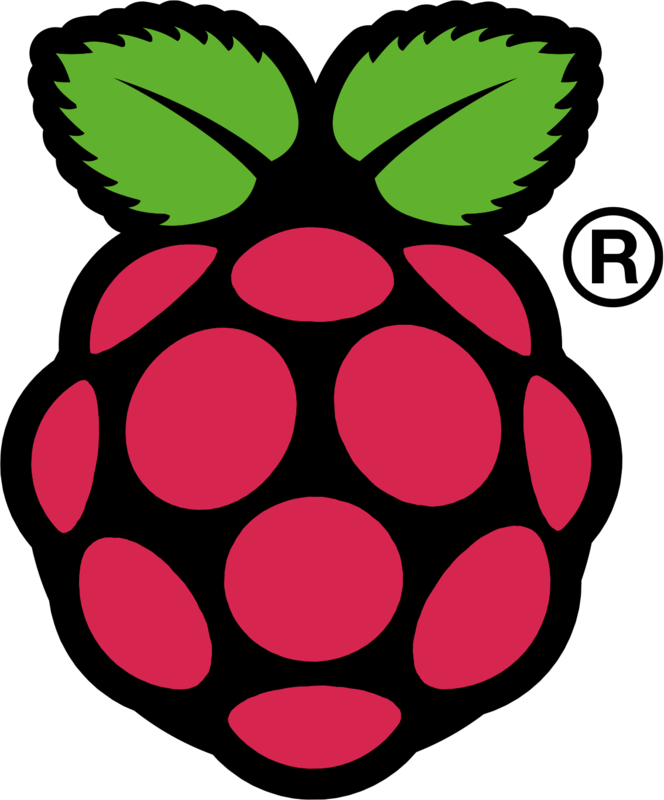 I've totally forgotten to mention Raspberry Pi, a barebones Linux computer board that is about the size of an Arduino board (smaller than a pack of cigarettes), costs a few dozen bucks, and comes with decent connections, including HDMI etc. It has a decent amount of computing power (similar to a modern cell phone AFAIK), so it can even process live HD video. Could be pretty cool alternative for the brains of Moco, or i.e. a standalone camera tracker together with an Arduino / IMU, for example.